The trail's previous name did not comply with State Parks policy for naming trails. Offensive remarks made by its original namesake were also a factor. After announcing last month that a new name for the former Iron Horse State Park Trail and John Wayne Pioneer Trail was under consideration, Washington State Parks announced on Twitter today that the Washington State Parks and Recreation Commission has unanimously decided to rename the trail the Palouse to Cascades State Park Trail. The commission met in Spokane to consider several options based on recommendations from State Parks staff who had culled suggestions from the public and trail stakeholders. Options under consideration included Iron Horse State Park Trail, eliminating the John Wayne Pioneer Trail portion of the name; the Milwaukee Road State Park Trail, acknowledging the railroad that once operated on the trail; and John Wayne Pioneer Trail, referring to the name by which the Eastern portion of the trail was previously known. Of the six total options proposed by the State Parks staff, the Palouse to Cascades State Park Trail was identified as their preference. 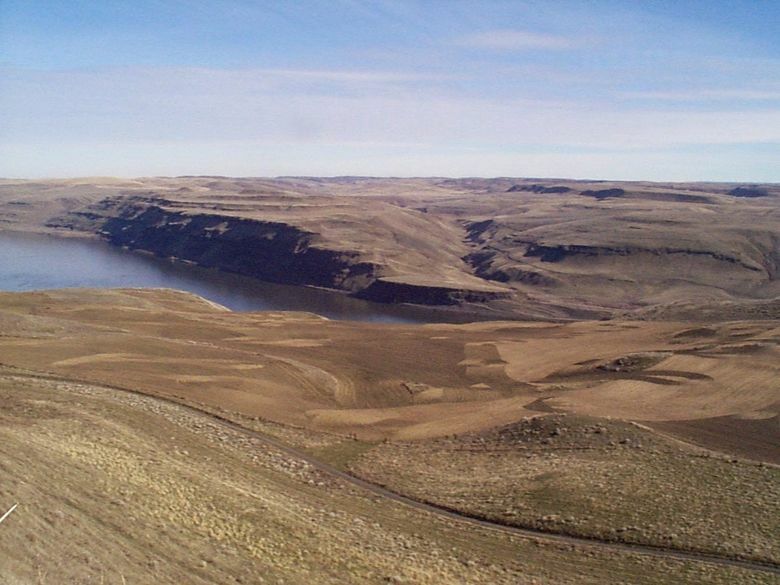 “Palouse to the Cascades” was also one of the suggestions proposed to the commission by Tom Short, vice president of the John Wayne Pioneer Wagons and Riders Association, an organization with strong ties to the trail. The group organizes an annual ride to raise awareness about and support for the trail. According to Randy Kline, the project lead for the commission, the trail’s previous name did not comply with State Parks policy for naming trails, which gives preference to names that highlight geographic location, geology, archaeology or history. Kline also cited confusion about the different names for Eastern and Western portions of the trail as primary reasons for considering the name change. Offensive remarks made by trail namesake John Wayne were another reason cited for the renaming. Reactions to the decision to rename the trail have been divided between those eager to see a more appropriate name for the site and some who have expressed anger over perceived political correctness. The new name resolves all of the issues identified by the commission, eliminating the “John Wayne Pioneer Trail” portion and aligning with State Parks protocol that place names highlight geographic locations.